You do realise, when Germany is the decisive factor, it hardly is an issue of EU, but one of Germany, so even if Germany was not in the EU, it would still have passed a similar law, right? Also, note that the left parties (greens, left - who are in favour of the EU) actually predominantly voted against this law in the EU parliament, whereas it was lead and promoted by the conservatives (in Germany: CDU/CSU). Germany made a deal with France so they can pass their gas pipeline and no it was not only the CDU but also the SPD.. The Pirates, left and AFD were against it. And if Germany has voted no it wold not have passed but instead the CDU and SPD are lying assholes who have no idea how the real world and the people who are living in thsi world live and work. And it is not the first thing the EU has ruined. I am tired of it. I don't quite follow, probably because I don't quite know enough of German politics. But to me as an outsider it seems that the fault lies with CDU and SPD in this case? 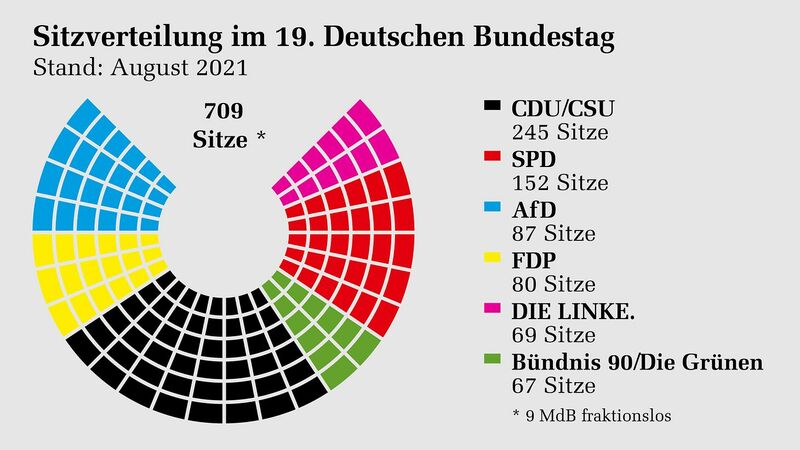 Which are German parties and could do in Germany what they want anyway, given they have enough seats? b.) it would seem that you left the bed after you shat in it, since Germany has in no small part shaped the EU as it is now, for better or worse. What kind of Brexit did you hope for? To leave the customs union and the single market. To no longer have the EU passing laws over the UK. For our fishermen to get their waters back and for us to be able to negotiate our own trade agreements. Basically, to completely leave the EU and to stand on our own two feet which we are more than capable of. Oddly confident considering your posture! Mind if I ask why you want those things? Why these things are important to you? I voted to remain, but if I would have voted to leave my primary reasons would have been unsustainable immigration and the housing market. Typical big things for a Londoner. Cost of living is too high for my liking in London and the sheer number of people here tying in to that. Sure, I feel they are important because I genuinely believe that the UK would thrive out of the EU. Look at us now, we are already thriving. Germany are headed for recession, France is in meltdown. Free movement is straining the UK. It's not straining many other EU states because their minimum wages are far lower than ours, everyone wants to come here and live due to high wages but our infrastructure is being stretched to breaking point (NHS and Housing especially). Unemployment is at a record low and inward investment is high despite the projections that after a referendum leave vote we would go on a downward spiral. The EU has aspirations of a kind of United States of Europe affair, a federal superstate with it's own army. Now, that should make anyone nervous. They wish to give themselves more power and give nation states less. We pay more money into the EU than they give back, even with our generous rebate. I don't want members of other Nations passing laws over me and my children. The UK has nothing to lose being out of the EU and everything to gain (in my humble opinion). I simply think we don't give our country enough credit for being great and hanging off the coat tails of the EU hinders us from being even greater. The words used on the remain side; catastrophe, chaos, crash out etc. are words I don't see much basis for in fact. Much of the work for a 'no-deal' (I hate that term, it's not no deal, it is leaving on WTO terms) are already in place. The ports are ready, there are already many travel agreements in place with other EU countries. Do I expect it to be completely smooth? Nah, bumpy at first with a gradual curve of improvement which will continue upwards far, far and above where we currently are. Chaos though? No.